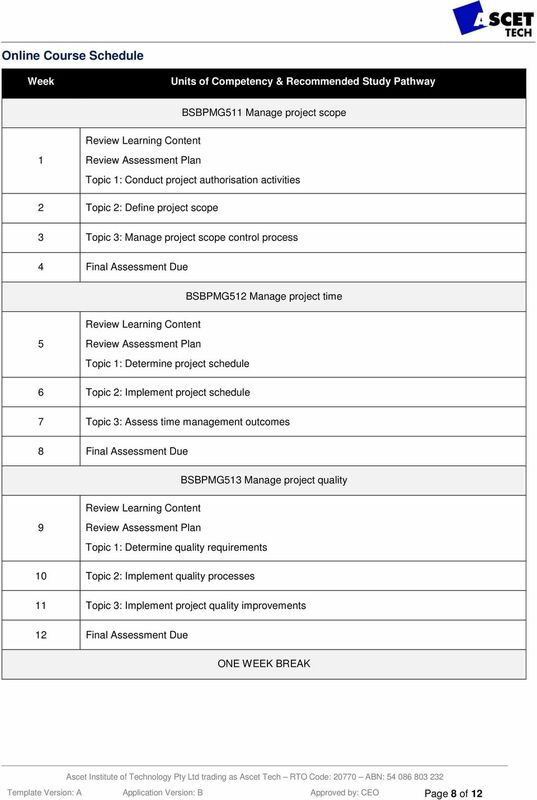 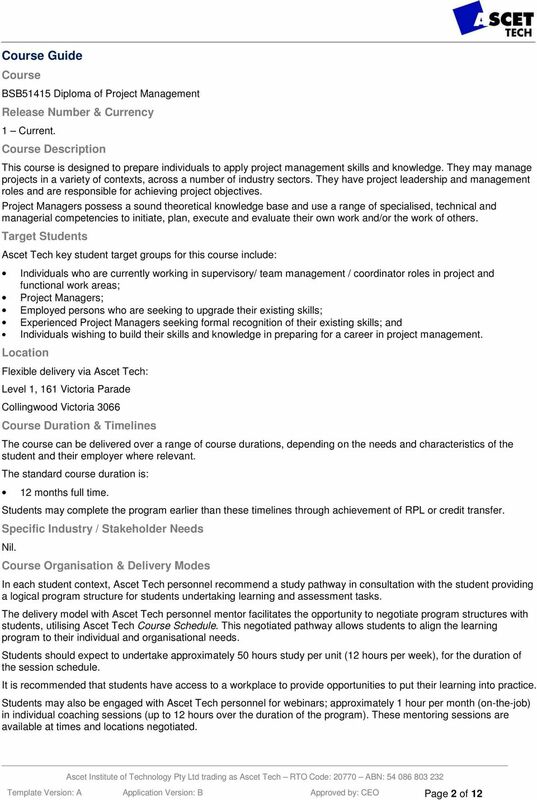 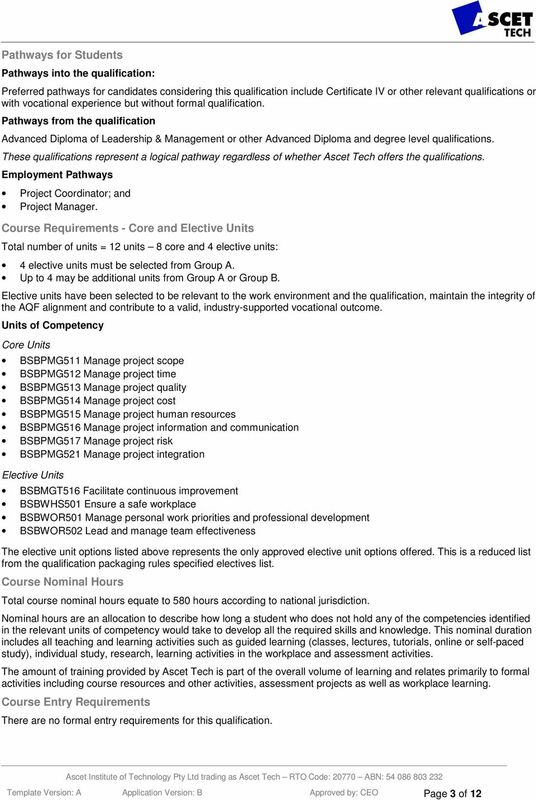 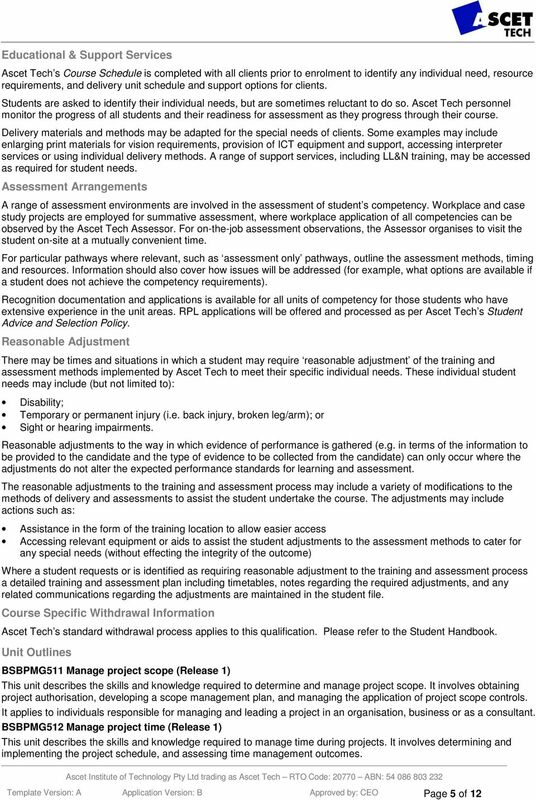 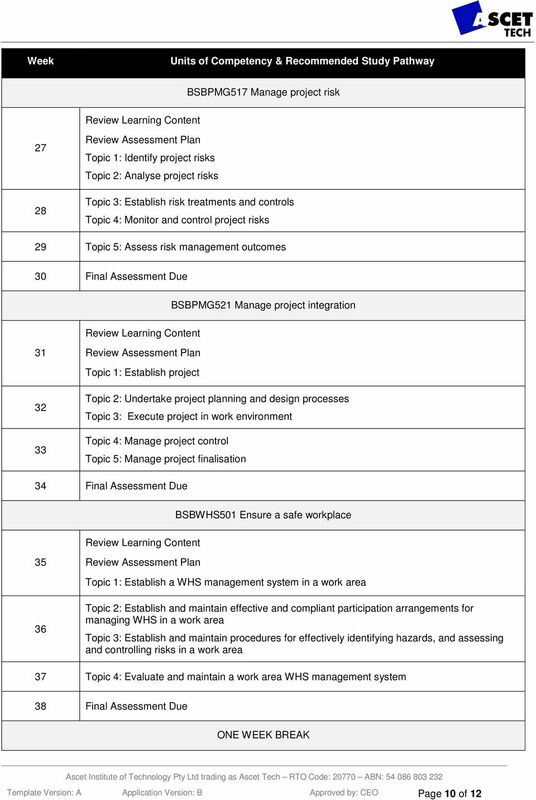 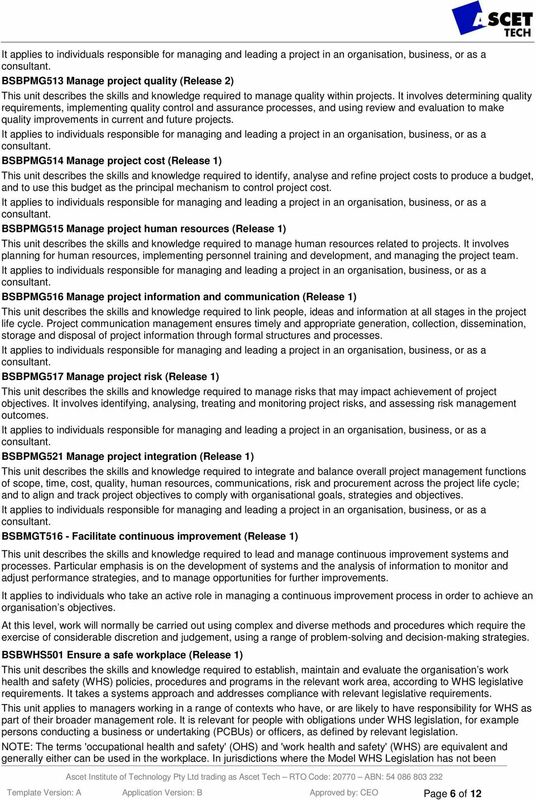 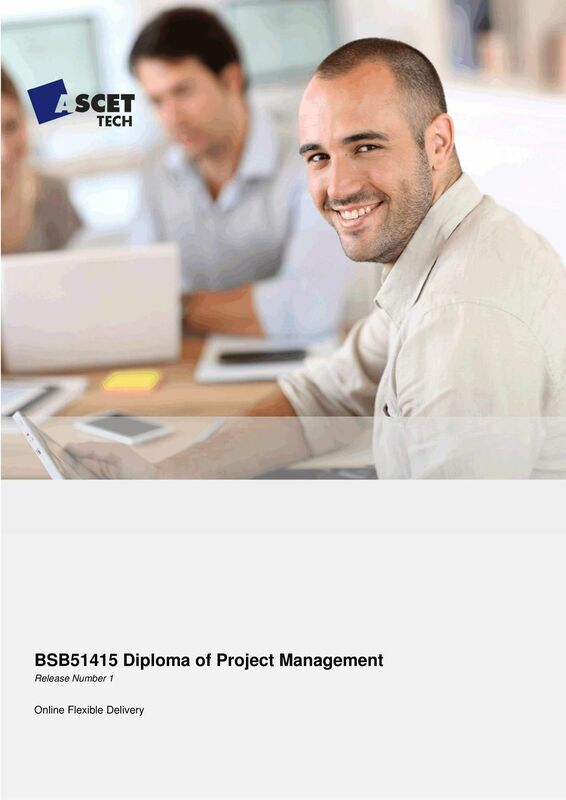 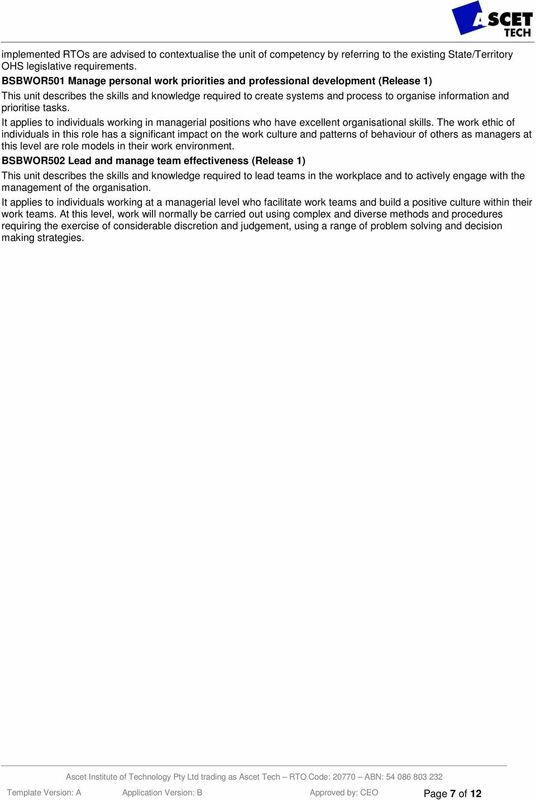 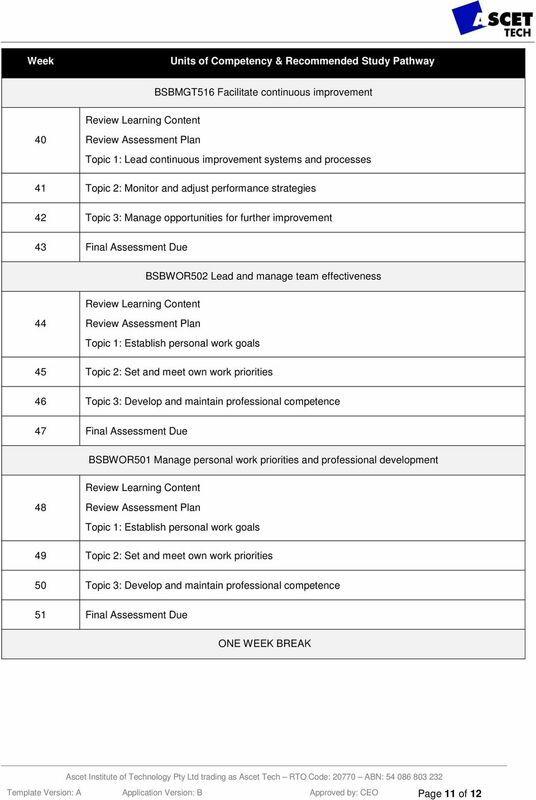 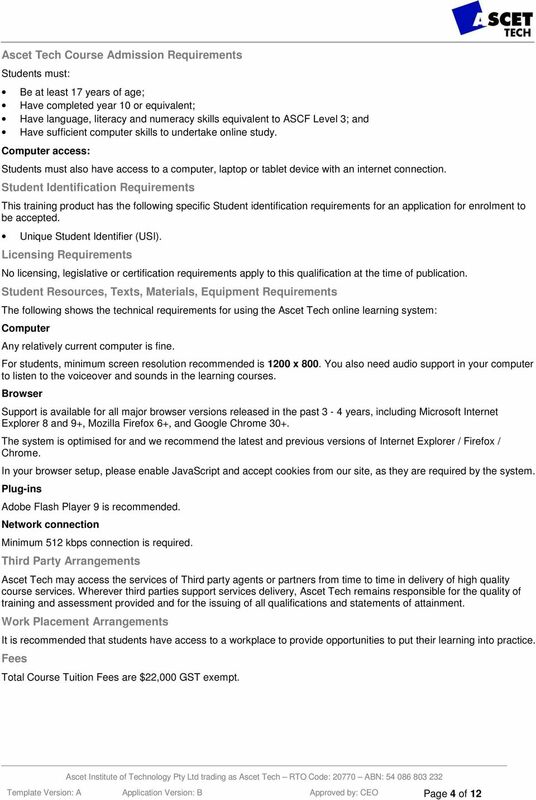 Download "BSB51415 Diploma of Project Management. 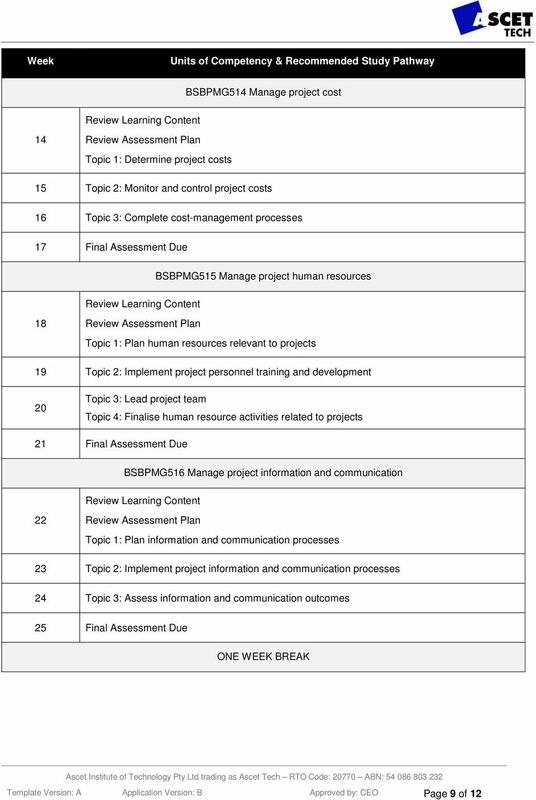 Release Number 1. Online Flexible Delivery"